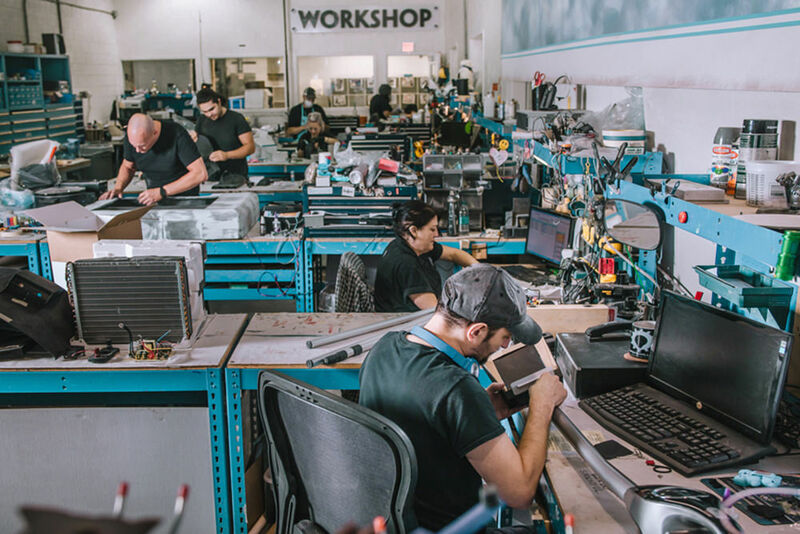 "It’s like Disneyland for inventors"
Davison offers inventors access to an over 60,000 square-foot creative workspace where a team of professionals work tirelessly to turn everyday ideas into real products. Today, this landmark facility has become a destination point for tourists, inventors and corporate executives who are looking to see America’s largest private invention factory in action. It’s also the birthplace of the world’s 1st invention production line that has affordable inventing, patent searching, prototyping, inventioneering, testing, manufacturing, packaging, licensing, and storytelling all under one roof. 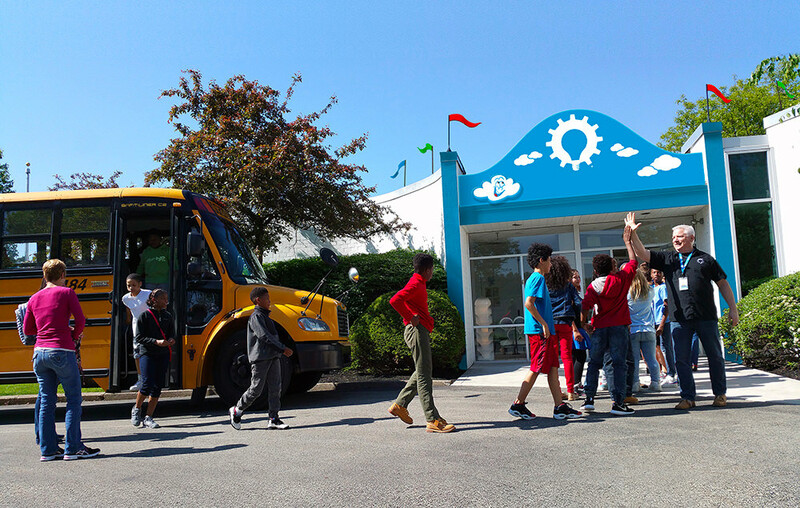 Take a few moments to get up-close and personal with the invention factory and you’ll soon realize that it’s more than just a place, it’s a state of mind. Curious about where your invention comes to life? 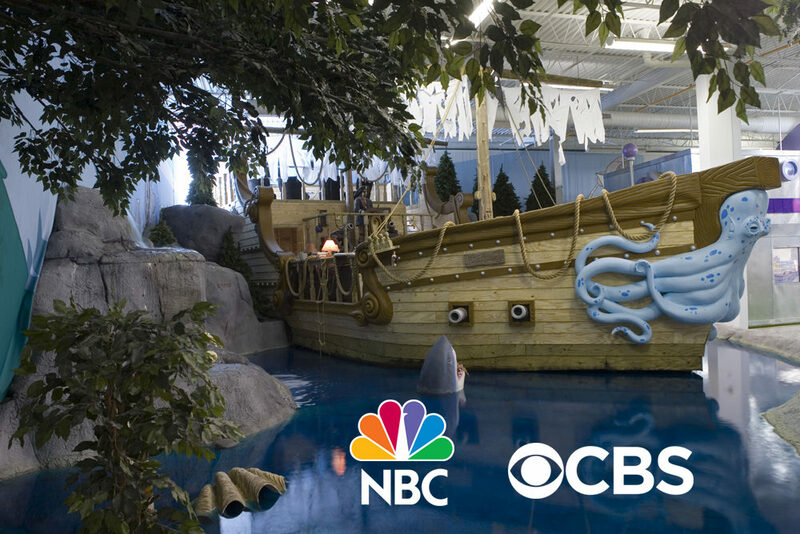 The media compares our invention factory to Willy Wonka and the Chocolate Factory. Part fantasy, part reality. It’s where our clients’ new ideas come to life.